Moderator of the General Assembly of the Church of Scotland. Highland minister Susan Brown is welcomed to leading role in Church of Scotland. Rev Chris Blackshaw visits farms to provide spiritual and family support, counselling and encourages people to buy local produce. 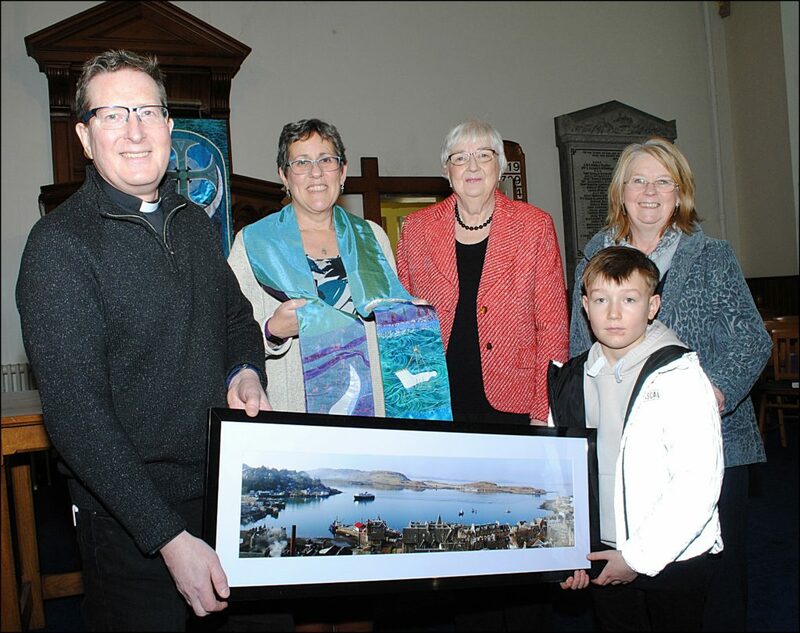 The Rev Susan Brown, minister of Dornoch Cathedral, will step into the year-long role next May. Restoration work on Staffin church has been given a boost after the Heritage Lottery Fund announced initial funding for the project. Report finds one in five children in the United Kingdom are at risk of hunger.